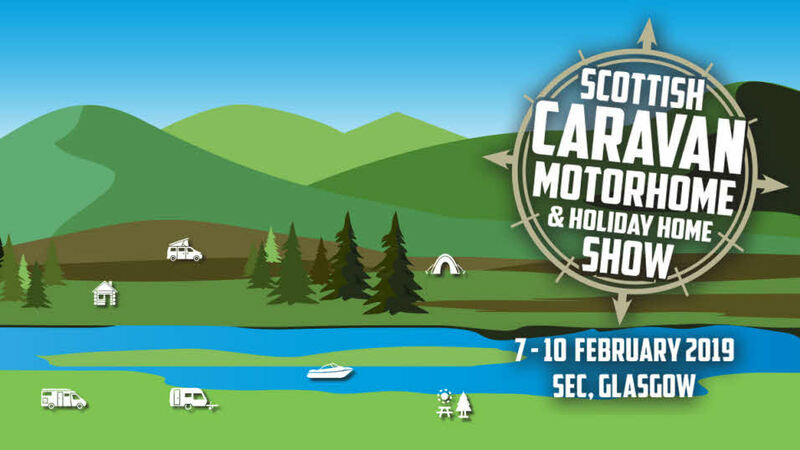 Enjoy the great outdoors with The Scottish Caravan, Motorhome & Holiday Home Show as this fantastic show returns to the SEC, Glasgow. The largest exhibition in Scotland and the perfect setting for visitors to see thousands of products and get all the ideas & inspiration for their next adventure. For Scotland’s outdoor enthusiasts this best loved show is the perfect place to compare models, layouts and specifications in one destination. 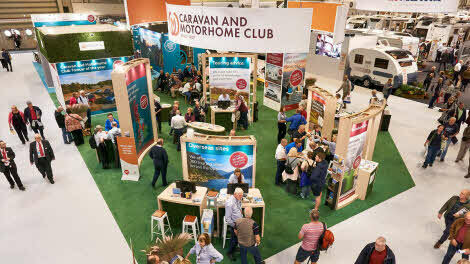 Taking over the entire SEC Centre, visitors can explore the widest selection of caravans and motorhomes from the UK and Europe’s leading manufacturers and dealers. The extensive range on display includes the latest and most popular models and has something to suit all tastes and budgets. 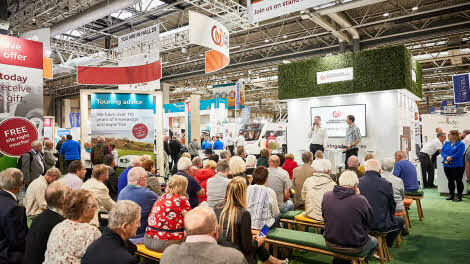 Brands on show include Elddis, Swift, Lunar, Bailey, Compass, Eriba, Autocruise, Rollerteam, Hymer, Coachman, Knaus, Rapido, Autotrail and Autosleeper. For those looking for the must have accessories and awnings, the Accessory Superstore will be bursting with gadgets and essential products. The Camping Village will return with a range of the latest and favourite family tents, and there will be marine products and accessories on show including jet skis and dinghy’s. All this plus a fabulous Farmers Fair with market stalls selling a selection of products. Enjoy FREE tuition (with the Caravan and Motorhome Club). 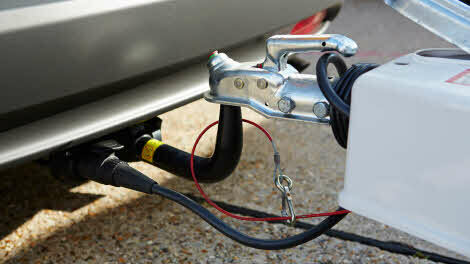 Qualified Caravan and Motorhome Club instructors will guide you through the towing experience. Refresh your motorhome manoeuvring skills in a safe and controlled environment. Please remember to bring your driving licence*. Tickets are on sale now and by booking early you can save on entry! Plus, as a Club member you’ll receive 50% off two full price adult on the door Club Day tickets with our selection of exclusive ticket offers. *Advance tickets are available until 6 February 2019 and are subject to a 10% booking fee. Take advantage of a fantastic half price offer on two full price adult on the door tickets on Opening Day, Thursday 7 February 2019 by using the voucher on this page. Club members can also benefit from an advance ticket deal for any day of the show. £10.00 for general adults (seniors £9) valid on any day of the show. 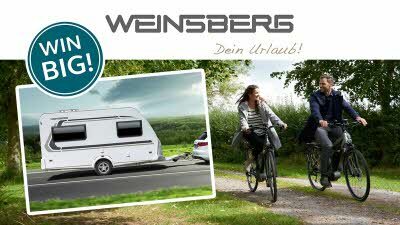 Enter to win a Weinsberg caravan, plus one year's membership, cover and free access to Club sites. For directions to The Scottish Caravan, Motorhome & Holiday Home Show. Parking is available at both the car parks to the west of the SEC and the large multi-storey car park located at the front of the SEC building.